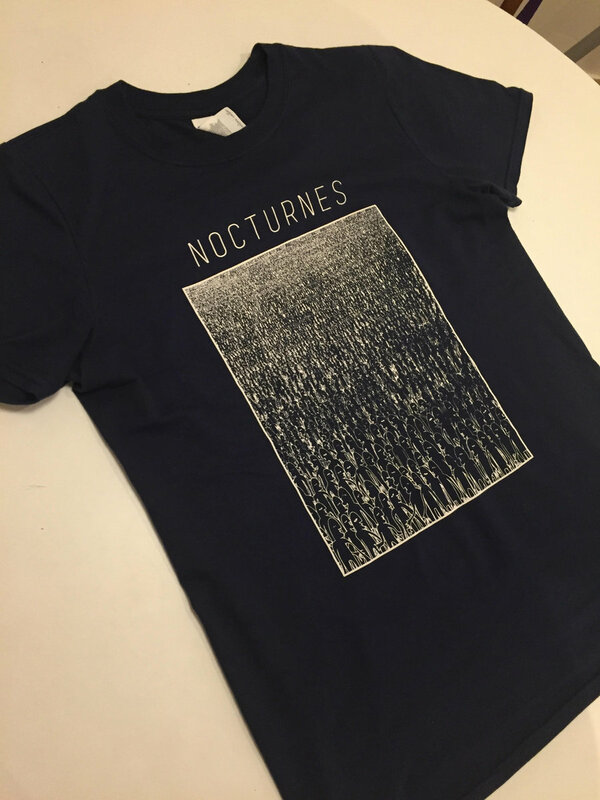 Ring spun Gildan Soft Style t-shirt, 100% cotton, featuring artwork for the single 'Humans'. 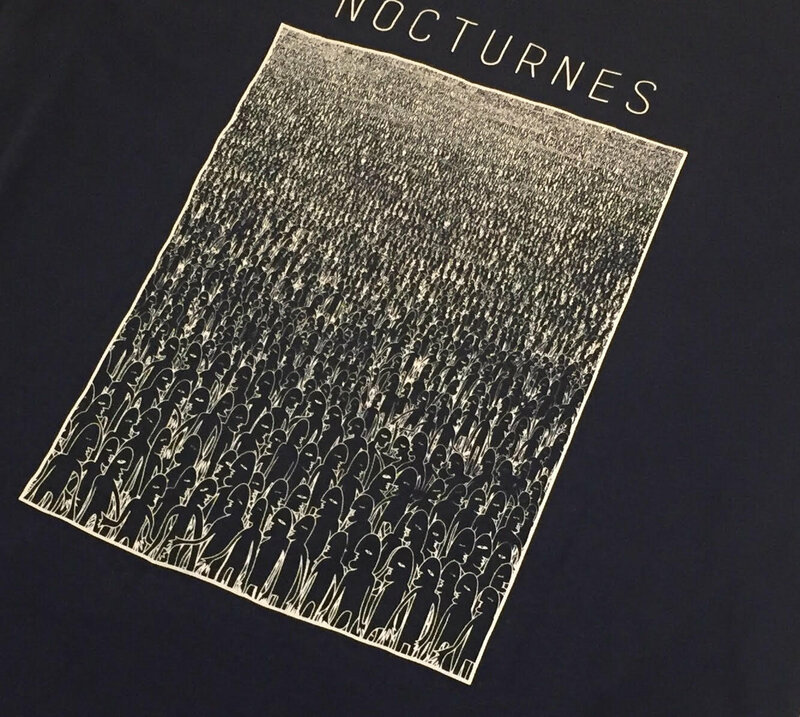 Screen printed shirt designed by Kevin McGloughlin and printed by Pulled, Sligo. 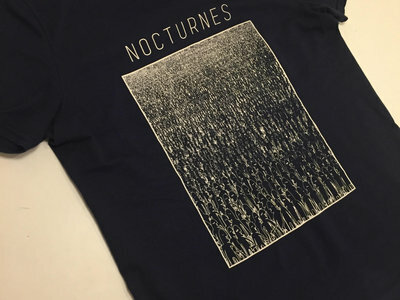 Available in 3 sizes, S, M, L.
Includes unlimited streaming of Humans via the free Bandcamp app, plus high-quality download in MP3, FLAC and more.